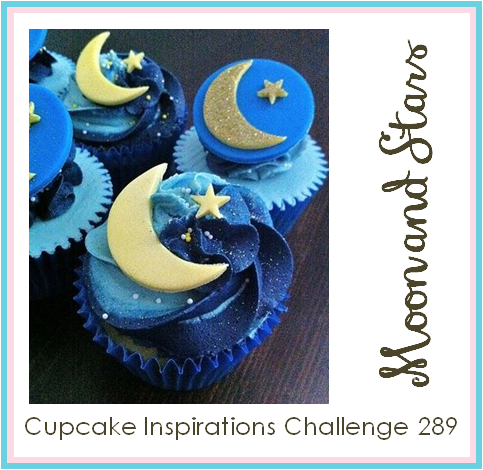 It's time for this week's Cupcake Inspirations Challenge and today we have a really fun theme challenge for you. 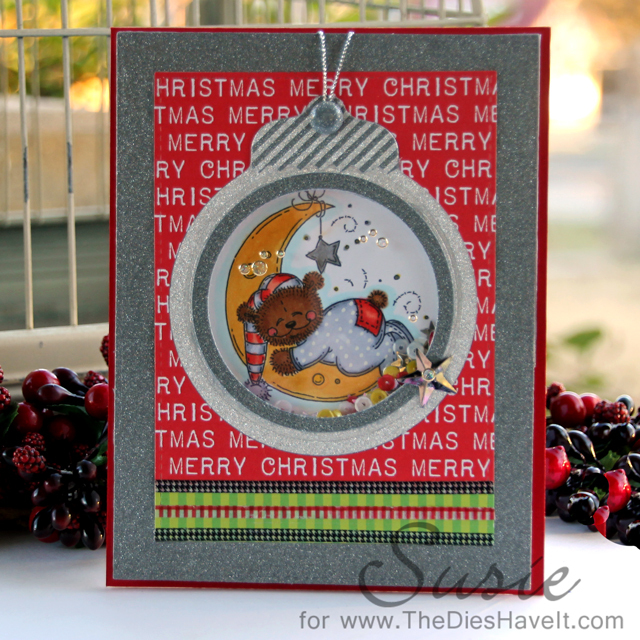 We are all about the moon and stars this first week of December. They have some really cute and unique stamps and dies. My shopping cart is a little heavy right right now. Be sure to check them out and you will see precisely what I mean!